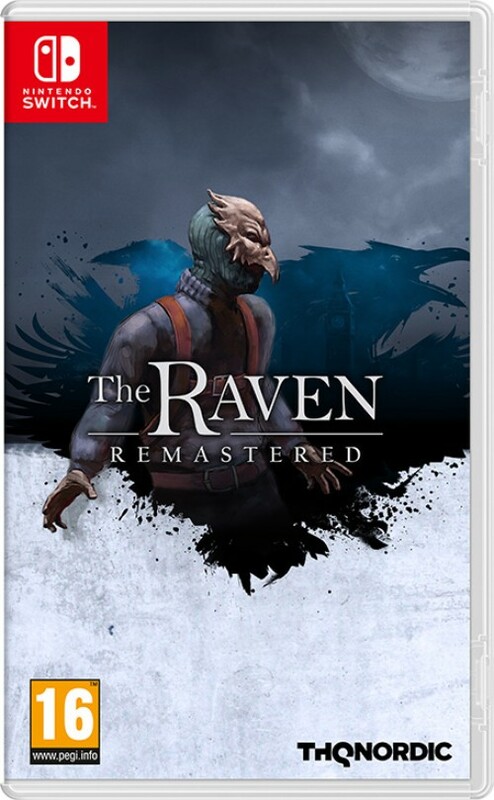 Description The Raven: Legacy of a Master Thief is a point and click adventure game divided into three chapters. A true tribute to Agatha Christie, the story begins aboard the Orient-Express and ends in Cairo. During the journey, Constable Zellner teams up with Constable Legrand to hunt down the famous jewel thief who calls himself the Raven.